Happy Halloween!!!! Here at CauseScience we take Halloween very seriously. In fact, we are both traveling to Washington DC today for our annual Halloween get together with friends. 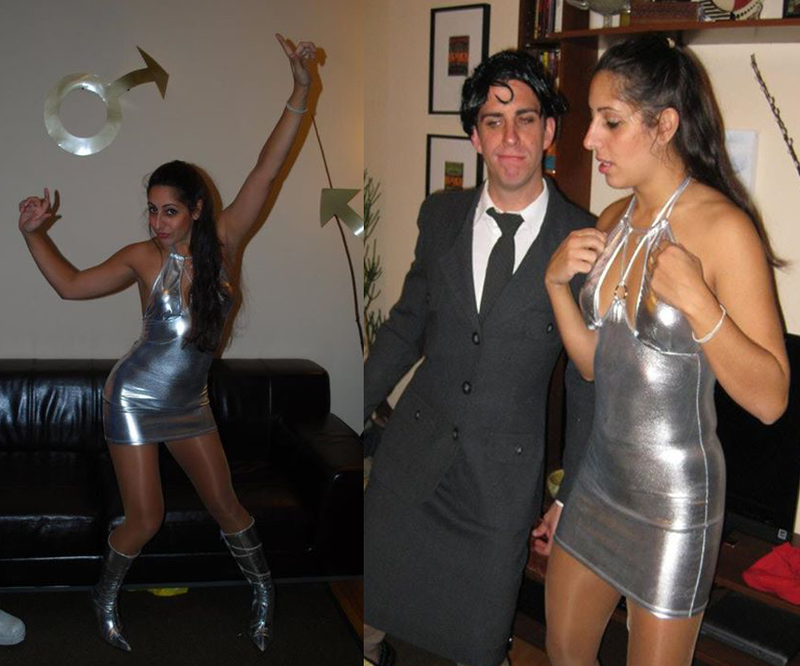 Every year for awhile now we have picked a group costume… and rocked it! Although it is not really science-y at all, here are a few pictures of us from the last 3 years (#selfie… sort of). 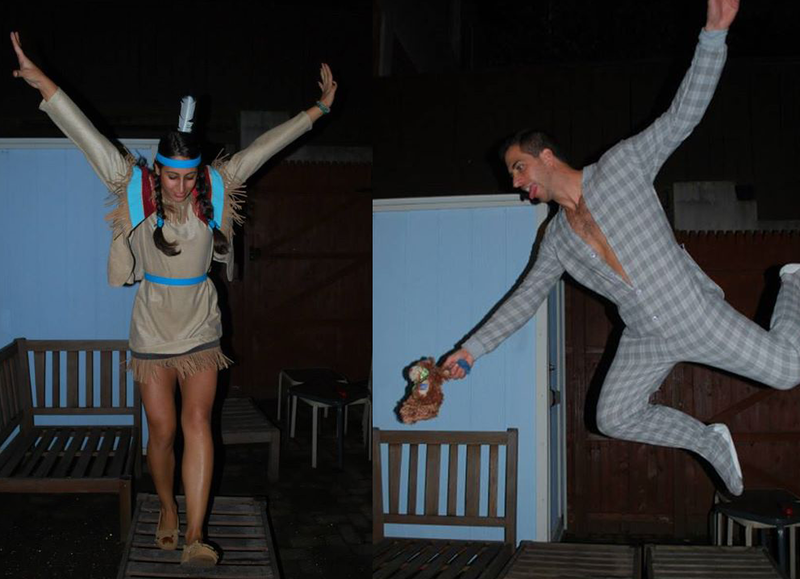 Last year we did Peter Pan – CauseScience as Tiger Lily and Michael Darling! 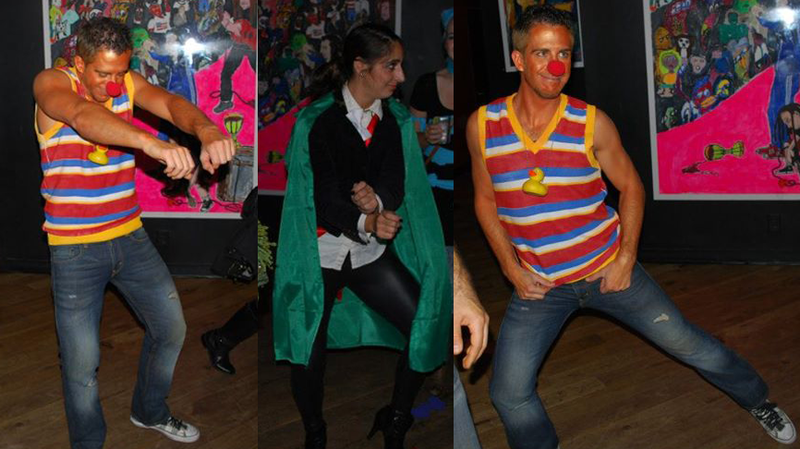 Sesame Street… and apparently dancing Gangnam Style… CauseScience as Ernie and the Count! And lastly, Austin Powers with CauseScience as Vanessa Kensington and Frau Farbissina! Tune in Tonight or tomorrow for pictures from this years costumes… what will they be??? What is going on in Maine? and other parts of the country?? Quarantines of ebola health care workers are not supported by science and are a DISGUSTING response towards people that have put themselves at risk to help other people. I am personally glad that Kaci Hickox is taking a stand against anti-science ridiculousness and FEAR-BOLA in Maine. The Governor of Maine should be ashamed of his political actions. Health care workers going to Africa should be commended! They are actually working to STOP THE OUTBREAK. If we don’t help stop ebola in Africa, it will continue to spread. Already, quarantines by state governors ignoring science are having a ‘chilling effect’ on aid work in Africa. If we discourage health care workers from going to Africa, or worse, treating ebola cases here in the US, the ebola outbreak will be significantly worsened and we will only have our selves to blame. MORE SCIENCE. LESS FEAR. Update: Today is your last day to send your name into space, and eventually to Mars, with a new NASA program. Sign up for your ‘boarding pass’ to space and Mars as part of NASA’s Orion Mission testing. More info about the Orion and future Mars mission here. 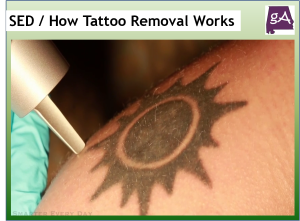 The YouTube channel SmarterEveryDay shows us how to remove a tattoo from the body. In this video, you get animations on how applying a tattoo to the skin works, and how a tattoo is removed from the skin. You also get to see blood from Destin under a microscope to show how your blood cells interact with the tattoo ink. Then, you see a plastic surgeon removing a sun tattoo with laser treatment! This video is a lesson to those who get a tattoo, and regret it later, enjoy! What Tattooing Looks Like Up Close And In Super Slo-Mo! As a neuroscientist, I believe Congress and the public should champion basic, translational, and clinical research on how psychedelic drugs could impact affective disorders, addiction, and PTSD. We lack adequate treatments for these conditions, and similar to chronic pain patients forced to fight for narcotic-based relief, to perpetuate the uneducated belief that criminalized drugs and drug-takers are all bad is to do an extreme disservice to millions of Americans coping with these disorders. And we can realize that it is no longer 1970, that the levels of depression, PTSD, and addiction have become a public health crisis, and that, instead of shying away from the risky business of prescribing criminalized drugs, we owe it to ourselves to find a solution. The CDC has reported updated case counts for the ebola outbreak, including an updated figure of 13,703 cases of ebola, with 7,637 lab-confirmed cases. The total death count stands at 4,922. This includes an updated figure based on better patient databases. New figures, charts, and maps can be found on the updated World Health Organization situation report here.